B&B's Rome Flynn to Guest Star on NCIS: New Orleans! It gets more and more exciting as Rome Flynn [Zende] from 'The Bold and the Beautiful' is set for another primetime appearance - this time with a guest starring role on "NCIS: New Orleans". Though details surrounding his upcoming appearance are limited at the moment, fans can note that "NCIS: New Orleans" is a primetime series which airs on CBS every Tuesday nights. Be sure to stay tuned for more updates regarding Flynn's upcoming appearance. 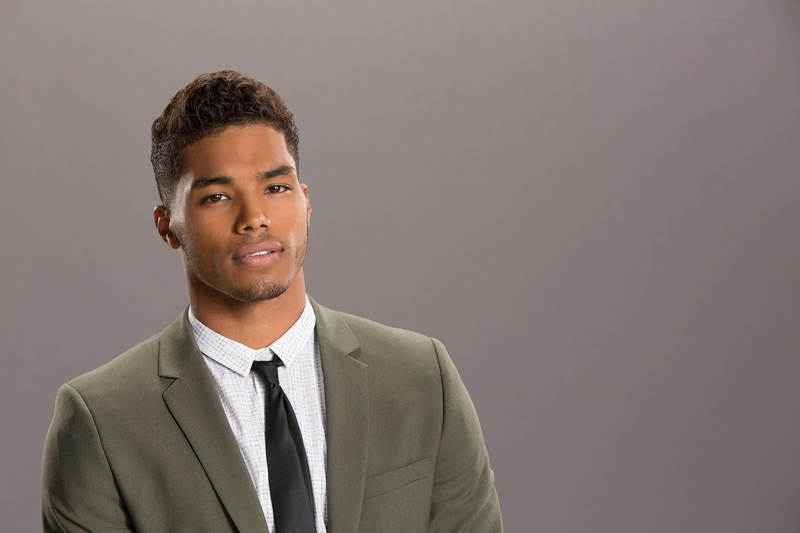 Soap Opera News: B&B's Rome Flynn to Guest Star on NCIS: New Orleans!